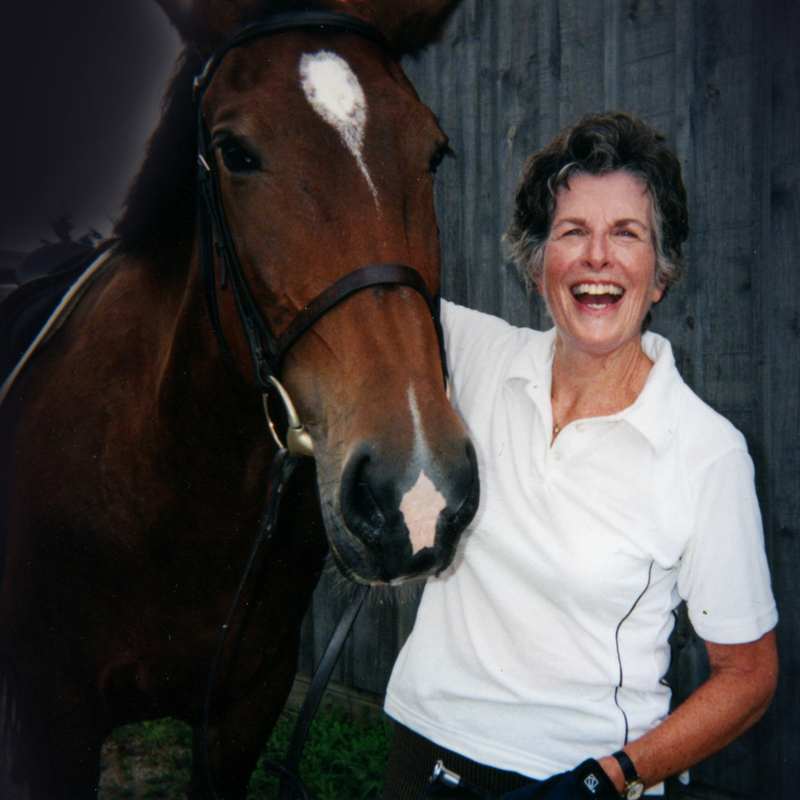 Susan McJannett, entrepreneur, automotive enthusiast, volunteer, world traveller, advice giver, loyal Red Hat Society member, adequate choir singer and a pretty good equestrian, reached the end of her mortal road on Wednesday, May 9, 2018. We like to think she’s now cruising in her 1958 Pontiac Parisienne two-door hardtop, catching up with the family and friends she hasn’t seen in a while. This savvy businesswoman wasn’t always involved with hot rods and performance parts. Her early career aspirations included Royal Canadian Air Force pilot (she was inspired by Uncle Joe, the hunk of the family, but women weren’t allowed to fly back then), and Eastern Airlines stewardess (but eyeglasses weren’t allowed and she would've had to pay for her own contacts). Eventually she found herself in the wild world of administration, saving up to buy her first car, a 1953 Chevy, then her second—that Parisienne we mentioned before. Numerous men were in Susan’s life. Oh, and women too. She grew up with her pesky younger brother Jim, who had it so much easier than she did. That’s because she broke most of the rules their parents Tom and Marion McKee set for them. In exchange, when Susan wasn’t ready to turn 50, she asked Jim to claim to be her older brother, which he did graciously. She dropped five years, just like that. Way before then, she had tons of good friends—and a few crummy boyfriends. A sticking shifter in her 1953 Chevy (no, that’s not a euphemism) brought Susan and dashing high school dropout Bob McJannett together. Little did they know that one auto part would lead to lifelong love and a thriving speed shop empire, er, successful retail and online business. Performance Improvements would not have existed without Susan’s initial investment. She knew it would pay off—and have Bob stop complaining about getting parts. The birth of their business preceded their wedding in 1965. Their two boys, Rob and Andy—both rule-breakers just like their mom—grew up in a home filled with love, laughter, some time-outs and plenty of dog hair. It’s hard to say which came first, the boys or Susan’s need to belong to Royal York United Church. Bob and Susan raised two fine sons who respect others, the road and the necessity to possess a sense of humour when things get rough. Susan couldn’t be prouder. The “younger” sister enjoyed seeing more women enter the family circle with sister-in-law Johanna and favourite (only) niece Bonnie. She was also delighted to welcome daughters-in-law Kim and Jen to the McJannett family. 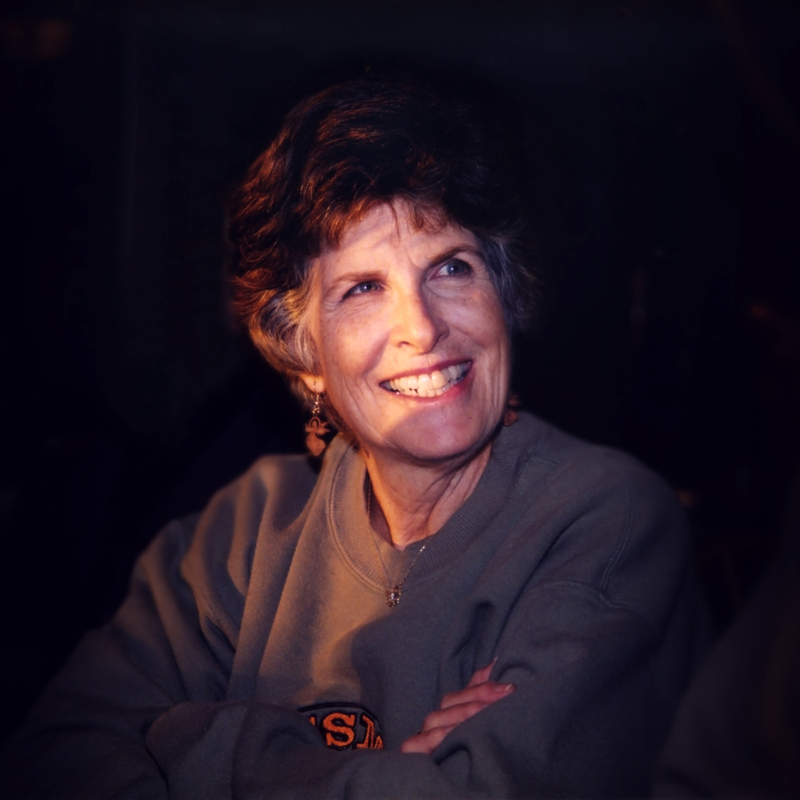 Although the automotive community provided great connections and lasting friendships, Susan shared her fabulous smile and positive spirit with many more people. Lunches, dinners and get-togethers had to be booked well in advance. Church choir practice, volunteering, palliative home visits, Buzz Megg events, gardening, Red Hat gatherings and taking up horseback riding at the young age of 60 is a partial list of what Susan got up to. Oh, and never forget the parties at the house—they were legendary. We will remember Susan’s amazing smile, her nurturing nature, her contagious laugh, her fantastic attitude, the birthday cakes she baked with wrapped-up coins hidden inside for the boys, her fondness for wine and her ability to talk about horses at length, especially Marty. She taught us to never be afraid to try anything, no matter your vintage or mileage. ARRANGEMENTS: A service of worship will take place on Thursday, May 24, 1 pm, at Royal York Road United Church, 851 Royal York Rd, Etobicoke, ON M8Y 2V3. A Celebration of Life will take place in June at The Old Mill Toronto. In lieu of flowers, we ask that you make a donation to one of her many favourite charities: barthsyndrome.ca, sistering.org or pettrust.ca.